Mommy Moments: New Stuff | To Be, To Be. Tutubi. For the first time, we did not our kids new stuff this Christmas. 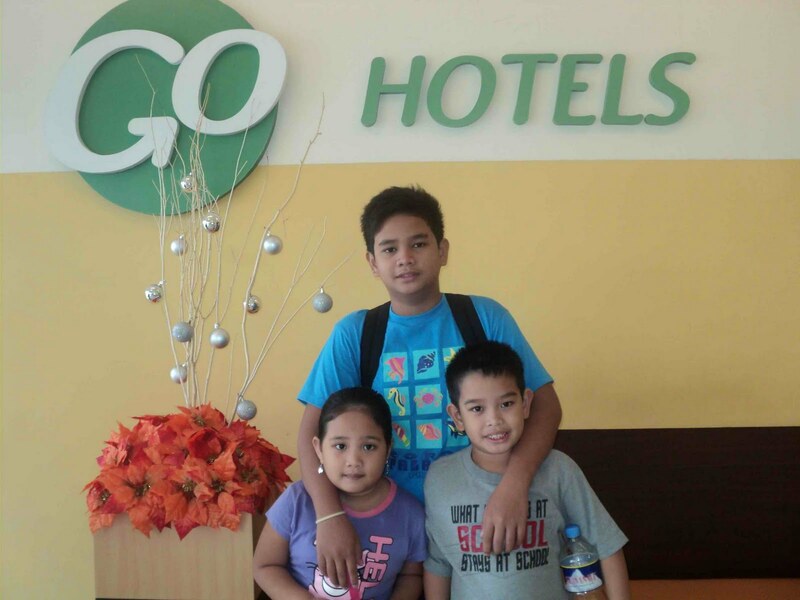 There were just too many expenses because we were building our home in Montalban and our 13th month pay were used up. But they still receive gifts from their Ninong and Ninangs, their Titos and Titas and from my friends and office mates. 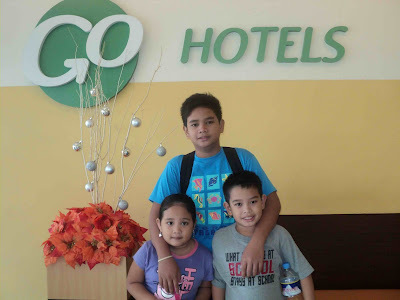 Instead of any material gift, we just opted to stay as a family in Go Hotel. That was actually our gift: we were at the mall all afternoon and we had dinner then we slept at the hotel. I am happy that my kids did not feel that anything was lacking because they didn't receive any new stuff. I am lucky that they were happy just being together as a family, sleeping in a new hotel that you would think we were staying at our own apartment london. There are other occasions that we will buy new stuff, like this coming graduation for Ishi and Drexelle's birthday in March. Ishi wants a roller blade and Drexelle a new bicycle and I know that we can already buy it for them at that time. By then, their classes would have ended and they can enjoy their summer break with their new toys! Material gifts are really not that important. What matters is how your family celebrated the season together. Happy Weekend! You're lucky to have kids like them who understand the situation and consider being with family as a blessing. Happy Mommy Moments! your right...whats important is the family bonding..
Material things isn't important naman mommy basta andyan kayo sama sama diba. you are right, after all, material things are just STUFF, what they have is much more than that. Happy MM! kids can be fretful but when reasons are explained they are matured enough to understand.